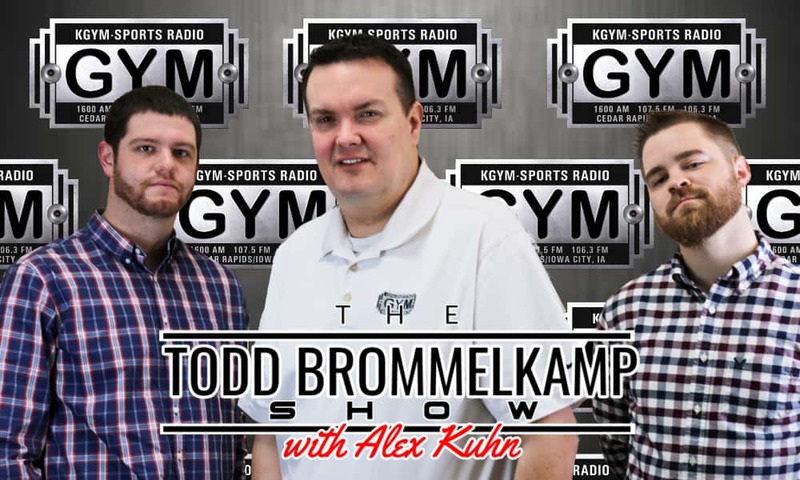 The Todd Brommelkamp Show airs on The GYM every weekday from 4pm to 7pm with hosts Todd Brommelkamp and Alex Kuhn. 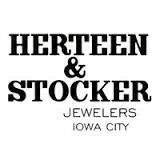 It’s the go-to place in Eastern Iowa for sports talk and more, including in-depth coverage of Iowa, Iowa State and UNI athletics as well as the NFL, MLB, NBA, NHL and more. The Todd Brommelkamp Show is a lot more than sports though. You never know when the conversation will veer off to pop culture, the news of the day or life advice. Tune in each Friday at 4 PM to The Todd Brommelkamp Show w/ Alex Kuhn — presented by Two Rivers Bank & Trust! Find free checking that’s actually FREE at Two Rivers Bank — no minimum balance, no monthly service charge and more! Two Rivers Bank & Trust — My Neighborhood — My Bank; with locations in Iowa City and Coralville or online at tworivers.bank! Member FDIC. For 40 years and counting — Randy’s Flooring has been serving Eastern Iowa with locations in Cedar Rapids and Coralville! 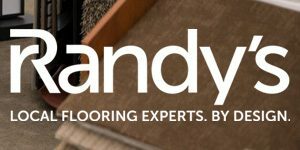 Proud sponsor of the University of Iowa’s Stead Family Children’s Hospital — Randy’s Flooring will donate 5 cents per square foot sold of Comfort Gel Carpet Cushion — hands down one of the best cushions on the market for families with kids and pets! Now through May 4th it’s the Love Your Pet Sale at Randy’s Flooring! Save 20% on any pet friendly flooring (they’ve got the largest selection in Eastern Iowa)! Flooring that’s perfect for any/all pets—durable, scratch resistant, odor resistant, and waterproof! Keep up with the latest news from the North side of Chicago with the Cub’s Report each Tuesday and Thursday afternoon during The Todd Brommelkamp Show w/ Alex Kuhn! Todd Brommelkamp brings a wealth of sports knowledge, a dash of levity and a .125 career high school batting average to KGYM as the co-host of The Afternoon Players Club. A native of DeWitt, Todd studied – of all things – political science at the University of Iowa where he worked as a sportswriter for four years at the Daily Iowan and once lobbied Mary Sue Coleman (unsuccessfully) to name an ashtray in his honor. It was in college where Todd first spread his wings in the world of radio, volunteering at KRUI as a member of its sports staff before accidentally parlaying that gig into a 2-4 AM overnight shift. In his time there he did everything from hosting a classic country show to serving as Program Director, even playing a minor part in helping the station find its current on-campus home. 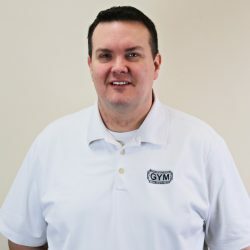 Since 2003, Todd has served as Editor and General Manager of Voice of the Hawkeyes magazine and VoiceoftheHawkeyes.com, a gig which opened several more doors in the radio world in the form of guest appearances on sports shows across the state and more than one free lunch. Thankfully, one of those doors led to KGYM – and a few more free lunches. Todd’s radio resume also includes a brief stint with the Cedar Rapids Kernels, where he occasionally shared the airwaves with the legendary John Rodgers and, from time to time, local schoolchildren. He joined KGYM Radio as co-host of “Balbinot and Brommelkamp” in 2011, but later stayed on in the afternoon time-slot with Tyler Ryder in the Spring of 2013 for The Afternoon Players Club. When he’s not watching the Kernels and Cubs or busy closing out his bar tab somewhere, Todd enjoys talking to fans about the Hawks and meeting the station’s many listeners. Being a University of Iowa graduate, Alex Kuhn has come to love Eastern Iowa as his second home. His first home is Wildwood, Missouri (a western suburb of St. Louis) where he developed a fandom of the Cardinals, Rams, and Blues. Other than being a Hawkeye fan, Alex is an avid fan of University of Colorado sports (Fathers alma mater) and University of Memphis Football (brother’s current school). After a baseball career cut short by Rick Ankiel type yips, Alex knew that talking sports was the next best thing. Kuhn worked for KRUI in his time at UI, where he hosted shows and announced Hawkeye athletics. He took his experience at KRUI to Hamilton, Ohio and Corvallis, Oregon where he was the play-by-play voice of the Hamilton Joes and the Corvallis Knights in back-to-back summers. Alex stayed in Corvallis during the fall and winter of 2014-2015 and was the Co-Host of a one hour show called “The Benchwarmers,” on the home of the Oregon State Beavers, KEJO 1240 AM. The opportunity at KGYM has brought a Midwestern boy back to the Midwest and he could not be more excited to be here. 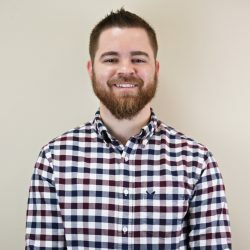 Kyle Mann is exactly where he wants to be; having grown up on the southwest side of Cedar Rapids and listening to KGYM since he was old enough to ride in the car with his dad, he pinpointed early on what he wanted to do when he grew up, and where he wanted to do it. Kyle attended Jefferson High School, and then spent his college years in Iowa City earning two degrees; B.A. in Journalism and Mass Communication, and also B.A. in Sports Studies. He definitely made it to every class, always on time, and also spent much of his time writing for Iowa’s student publication, The Daily Iowan. In his time, Kyle covered nearly every sport; tennis, golf, softball, baseball, men and women’s basketball, and football. There are few things that are more important — television, Fortnite, cats, snacks, and orange juice — to Kyle than Iowa sports, so he thought it would be perfect to make a living out of covering them (and other stuff too). The best thing about Kyle is that he is a Cubs fan, and that’s really about it in the Redeeming Qualities department. He’s ashamed of his Bears and disturbed by his Bulls, but just can’t shake them, you know? If you seem him around town, talk to him. He both listens and rambles, which makes him a fantastic time-killer. Hear the most recent episode of the show! Todd and Alex do Love It or Leave It in Hour 1, talk with Jack Dahm in Hour 2, and have a final B1G Hour with Rob Howe in Hour 3. Todd and Alex talk with Lee Sterling in Hour 1, Mark Carlson in Hour 2, and do Wouldja in Hour 3. 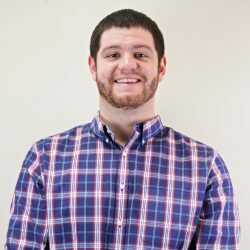 Todd and Alex talk with Adam Teicher in Hour 1, discuss Iowa’s new coaching vacancy in Hour 2, and chat with Brad Botkin in Hour 3. Want more of the Todd Brommelkamp Show? Click here to visit the Show Audio page!